Home › More News › Under 16 Girls Players Needed! Our Under 16’s Girls 2 squad is in desperate need for new players with the team currently down to only 5 players. 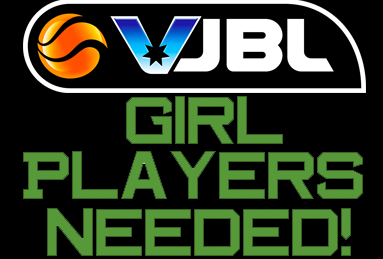 As such, we are seeking girls born in the years of 2004 or 2005 interested in playing representative basketball for the Craigieburn Eagles as the last thing we would want to see is the team having to fold due to the lack of numbers. 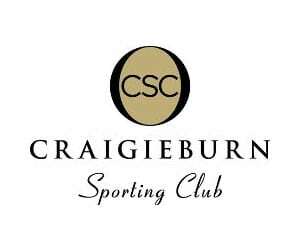 If you are interested, or if you know anyone that might be, please get in contact with us at info@craigieburneagles.com.au.